Winner of the Los Angeles Business Journal's Best Multi-Family Project 2017 - Silver Award. 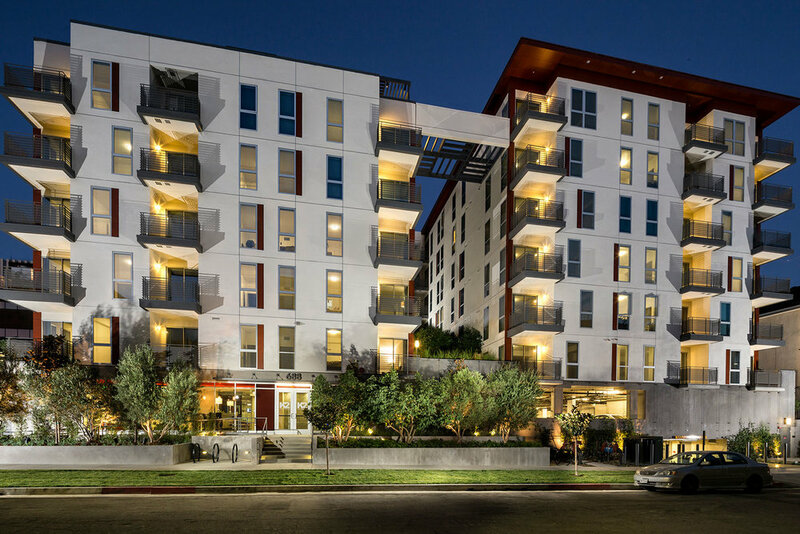 K2LA is the largest upscale rental community in the burgeoning Koreatown neighborhood of Los Angeles. The three building, 476-unit, luxury multi-family urban community is designed specifically to meet heightened demand among a growing number of diverse and sophisticated renters who wish to live in an area that is undergoing a marked transition and has quickly become one of LA’s hottest neighborhoods. 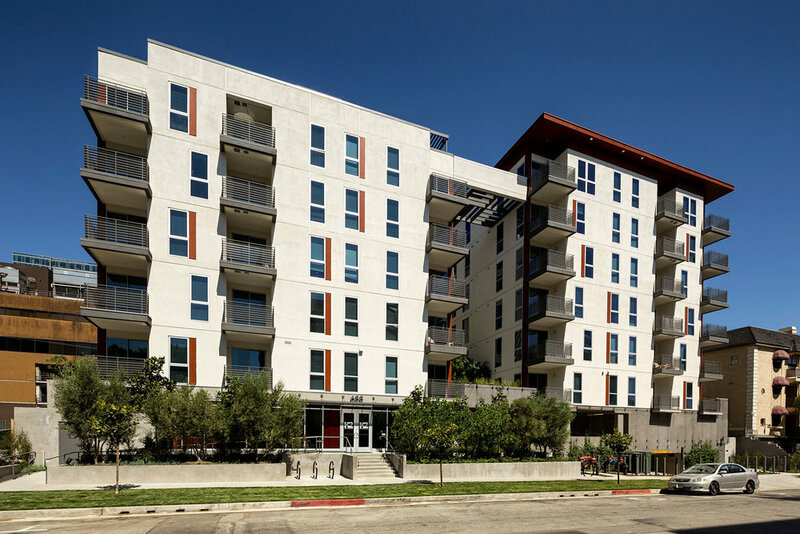 Winner of the Los Angeles Business Journal's Best Multi-Family Project 2016 - Gold Award. Living The Gibson Life means loving your private new home, while also enjoying the fresh sea breeze, warm sunny days and cool summer nights. Gibson Santa Monica provides the intimacy and service of a luxury boutique hotel with amenities and spaces which create the perfect spots to relax with a cup of tea and a great book, or to gather with friends on the roof deck and watch the sun set over the horizon. This is our third supermarket project in Santa Monica. Our main challenge was turning an existing commercial complex into a 31,000sf market shell building. We partnered with BCV Architects to help take the “neighborhood grocery store” to the next level. 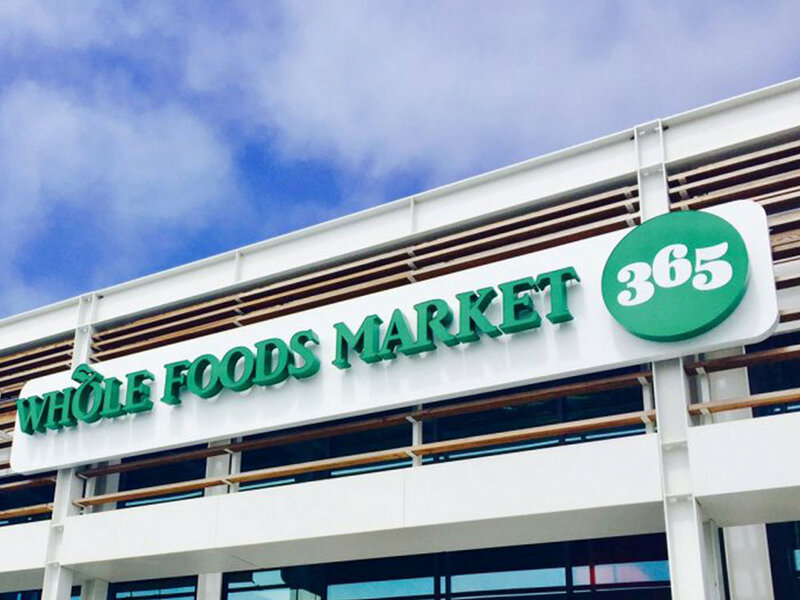 Whole Foods 365 offers a mix of grab-and-go prepared foods, grocery items and retail innovations that streamline the shopping experience Additional venues include Groundwork organic coffee bar and Asian Box which offers 100 percent gluten-free, Asian-inspired street food. Chelsea Santa Monica is a jewel of modern coastal living in the most desirable section of Downtown Santa Monica with quick access to world class restaurants, distinctive boutiques and entertainment. Those with an eye for luxury and a love for modern aesthetics will feel right at home when walking into Chelsea Santa Monica. 525|SMB is a five-story community featuring 40 sophisticated residences and bottom-floor retail spaces located in the heart of downtown Santa Monica. Walk to premium dining, cafes, shops, luxury retailers, the famous Santa Monica Pier, gorgeous Santa Monica beaches and even work. An unparalleled living experience with the comfort of a modern home and convenience of a neighborhood community, 525|SMB is a remarkable choice for those looking to indulge in a luxury urban beach lifestyle.